How Do You Hire A Great Piano Teacher For Your Kids Piano Lessons? Kids piano lessons offer loads of healthy skills for children. Other than improving their coordination, it also does wonders for their mental development. Your options for teaching your child to play the piano are quite a few. You could hire a piano teacher, or you could make use of the countless online piano lessons videos and let the child learn by watching and listening. 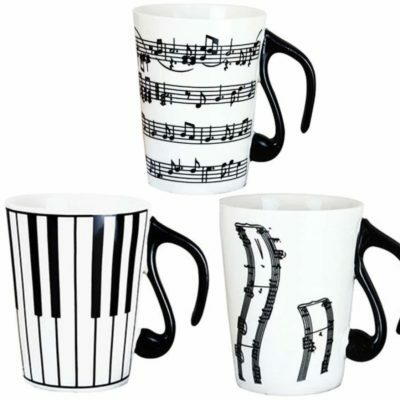 There are quite a number of basics the child will need to learn like the proper hands and finger placement (this is important because it prevents bone injury), correct posture and as the child progresses in their training, they will also need to learn to read music and sight-read music notes. At the highest level, the child will be able to play a piece without even practising it. Each of these lessons is vital in brain development, creativity and building intellect all of which are critical ingredients in music education. It does take time to master all the aspects of piano playing, so you need to be sure that your child is committed and patient enough to realize the journey to becoming a great piano player. There is no question the first lessons are going to be confusing for the child. However, you should explain that the roles of the white keys (the normal notes) and the black keys (the accidentals). 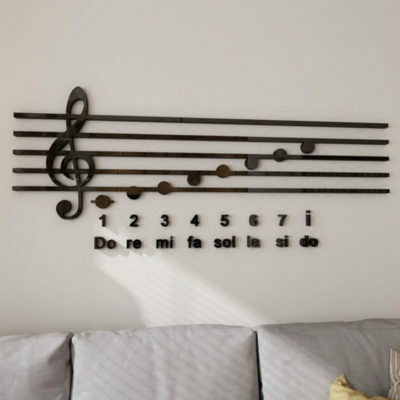 You can also take this chance to teach them the different notes in the musical alphabet. At first, you might not need to emphasise on the essence of the black keys since you won’t use them much but make sure you emphasize on the essence of proper posture and hand position. Proper posture entails sitting up straight, and if the child is too young, they might lean slightly forward. With finger placement, encourage the need to have the fingers relaxed in a natural position and also discourage the tendency of curling the thumb inwards slightly. It should be parallel with the rest of the hand. 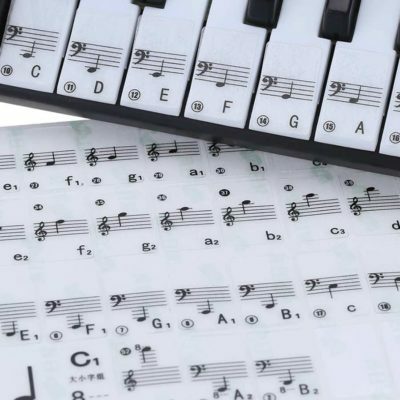 The basic lessons should include teaching how to play the C scale (which is the most basic) and playing the white keys using the right fingers (thumb, index and middle finger). You can then proceed to the full C scale which is the next level. When starting out, do not bother with music sheets. The most important thing is to teach the child finger dexterity. Your child can master this by playing the scale with one hand. It is critical that the child learns to play the melody by the ear which is why you should encourage the child to play a TV show theme or something basic that they love. You could also teach them to play without hearing the music play elsewhere. The introduction of the music reading sheets can come later on, but it is important that this is not rushed. For younger children, this can be complicated but children learn ultra-fast, and they will get the basics down fairly easily. With time, the child will slowly but comfortably learn to read and play the music simultaneously which gives the child a sense of accomplishment. To make the learning process a lot easier and stimulate the mind while retaining the eagerness to learn, you can also consider getting DVDs for piano lessons. The more comfortable the learning experience is for the child, the more rewarding and fulfilling it is going to be for the child. When the practice lessons actually kick-off, be ready to deal with the resonance of badly played scales in the house. You might even want to reconsider the thought of ever teaching the child to play the piano. But, beyond the many horrible scales, your child will get better and better as time passes. The beauty of learning the piano is, the child can enjoy many more benefits other than just tickling the right keys. Even though your child might not be great at playing the piano just yet, there are plenty of other benefits they could be gaining from the training and the experience. Here are five that are the most prevalent. Kids piano lessons are a great boost in school. There have been numerous studies that have shown piano lessons and playing at least one instrument goes a long way in helping children improve their scores in school. Playing the piano and other instruments have also been found to have better scores in spatial and cognitive tests according to the study. 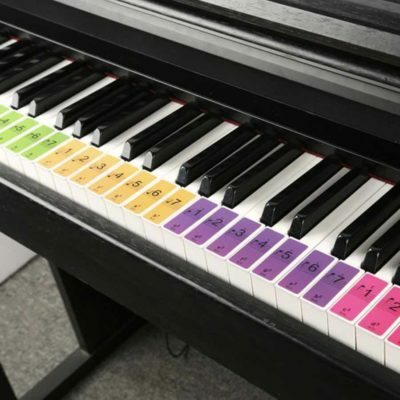 The piano strings and ivory keys also seem to have an impact on how well children perform in mathematics, and they particularly excel in fractions and ratio related problems. However, this has been noted in kids who play the piano. 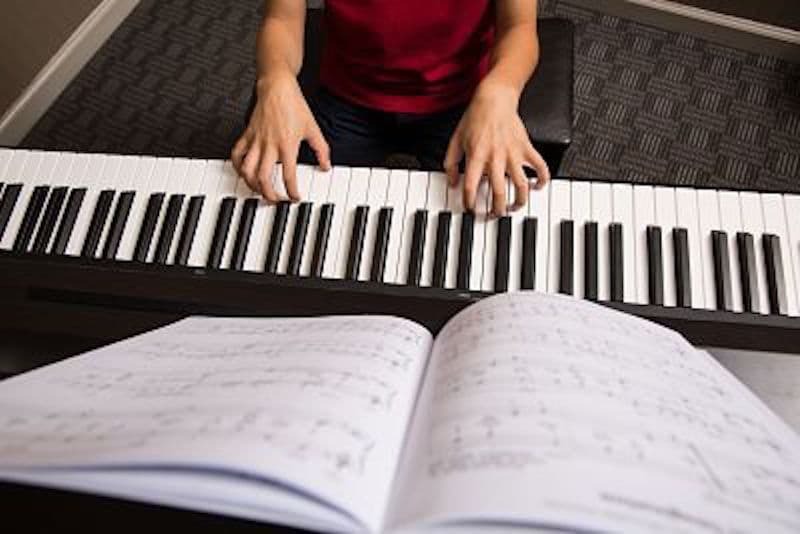 To cement the facts, there was a study that kids who did not get piano lessons scored 34% lower in the tests offered by researchers than their friends who had taken up the lessons. These tests were aimed at measuring the quality of spatial and temporal reasoning. Kids get a self-esteem boost from taking piano lessons. It is always a great feeling when you flaunt a newly learned skill to your friends. With kids, it is not any different. With every song mastered and every level covered, their self-esteem improves. It gets even better when children are able to show off their newly learned talents at piano recitals. It gives them the same rush and confidence as winning a game in competitive sports. Over time, as the child is improving, they will learn to stay positive even when the task seems difficult. They will be able to understand that mastering a new skill is a process and they will appreciate the role that patience plays in that process. The minimum form of coordination that children playing pianos are able to build is the hand-eye coordination. Playing the piano requires independent movement from each of the hands which calls for exceptional fine motor skills development. It also goes a long way to challenge and develop the child’s complex thought process. 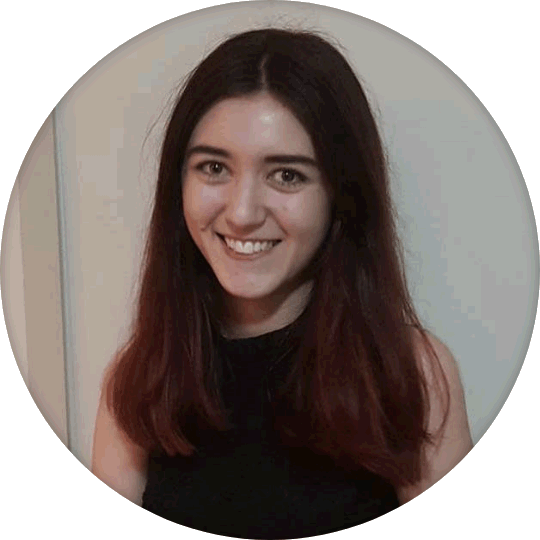 There is a lot of concentration and focus that goes into reading, interpreting, and converting a reading piece into notes and quickly merging it with the next one. By reading the music, children are able to think creatively and critically which is going to be essential in their day to day life. There are numerous effects to playing piano whether long-term or short term. Kids are able to appreciate the mastery and prowess of the greatest names in classical music like Mozart and Bach. Also, their newly acquired skills can make it easier for the child to learn new instruments. As you sit and painfully cringe at the horrible scales, remember that your child is going to get better with every key they pound. Over time, the benefits they will get from playing pianos will be more than just the ability to create melodies which will be music to your ears.